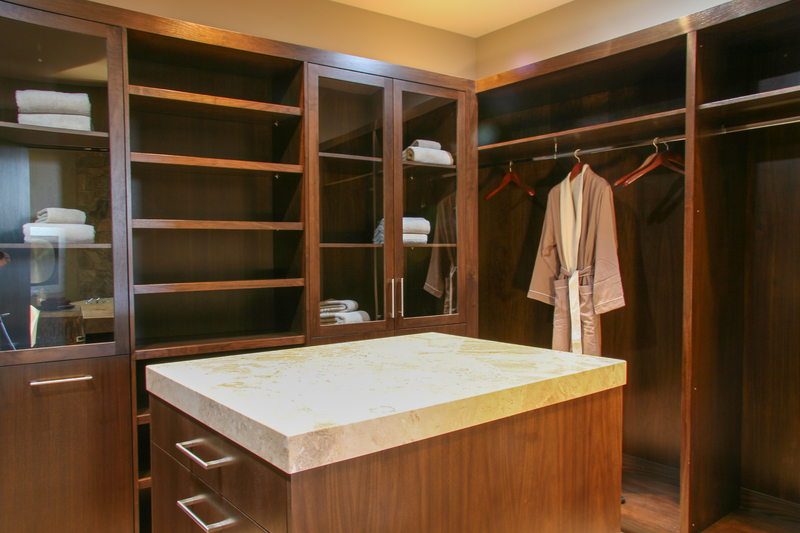 We love designing and creating beautiful and highly functional custom closets and closet organizers for our clients. 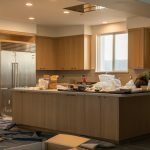 We are a fine custom cabinet and design company that offers 32 years of experience towards transforming the closet environment in your home. We offer an affordable and unique closet solution that is an upgrade in quality and service. We offer three levels in our closet line with the option to blend elements from each so that you have freedom to choose what fits you the best. 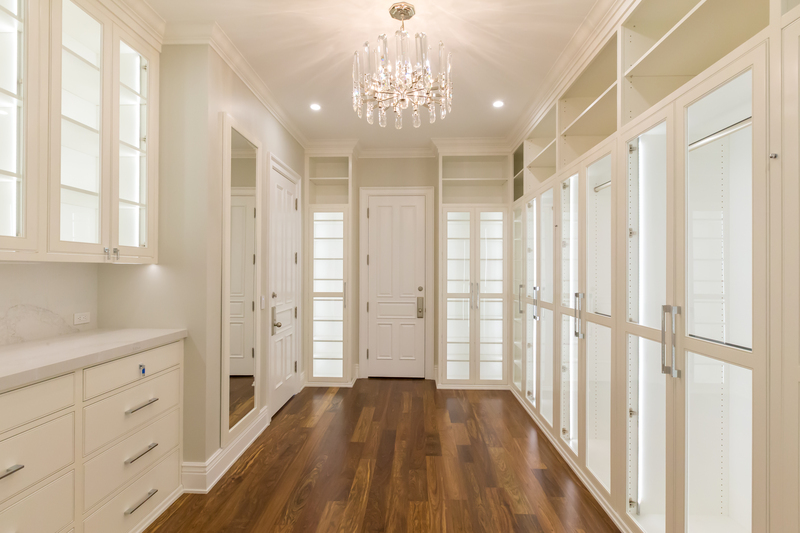 Our closet design consultants will carefully survey your wardrobe and create an effective and beautiful custom closet or closet wardrobe that will transform your lifestyle and grace your home with comfort and beauty. 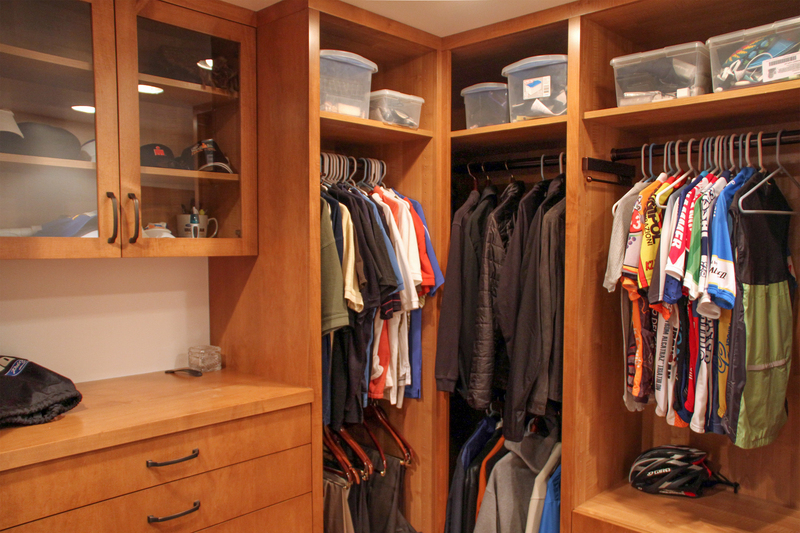 With our custom closet cabinets, everything will have a place giving you with a clutter free space. 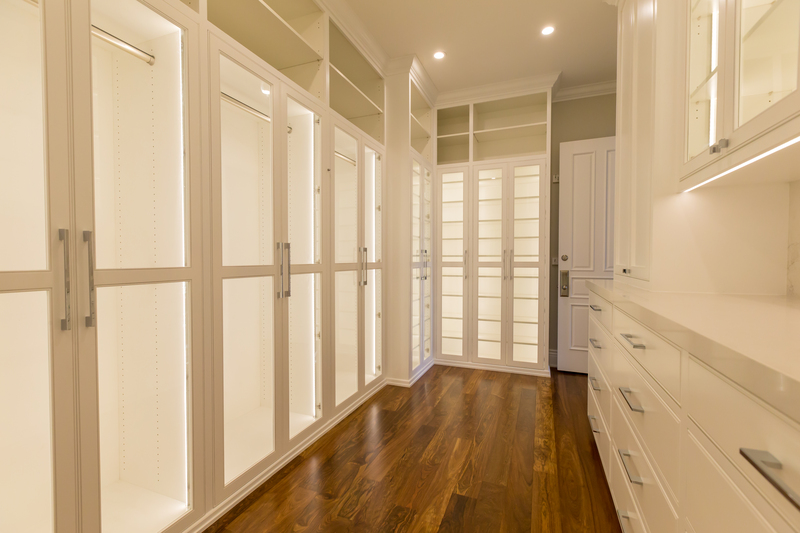 To learn more about our custom closet organizing solutions, please click the links below or please give us a call at 866-514-7776 or 805-983-2701 or email us to schedule an appointment for one of our design consultants to visit you and begin the transformation of your closet today.